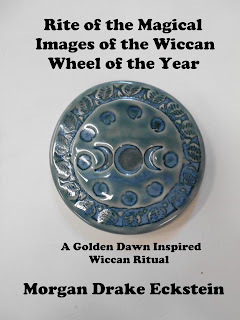 As part of my "fund me to write more nonsense" campaign, I am pricing the just uploaded Rite of the Magical Images of the Wiccan Wheel of the Year at 99 cents for the first five days. 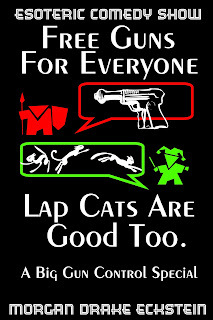 After that it will go to its normal price of $2.99 USD. The ebook is the text of a ritual I did for Hearthstone Community Church in June 2013, using the Wiccan magical images that I was developing. It is a Golden Dawn inspired Wiccan ritual. Also included are a couple of newsletter articles I wrote in connection with the ritual, and the introduction I wrote for the ritual when it was supposed to be included in a book of rituals project (a project that switched hands, and was then decided that it was only going to include pure Golden Dawn rituals--therefore, my hybrid ritual no longer fit into the focus of that project). 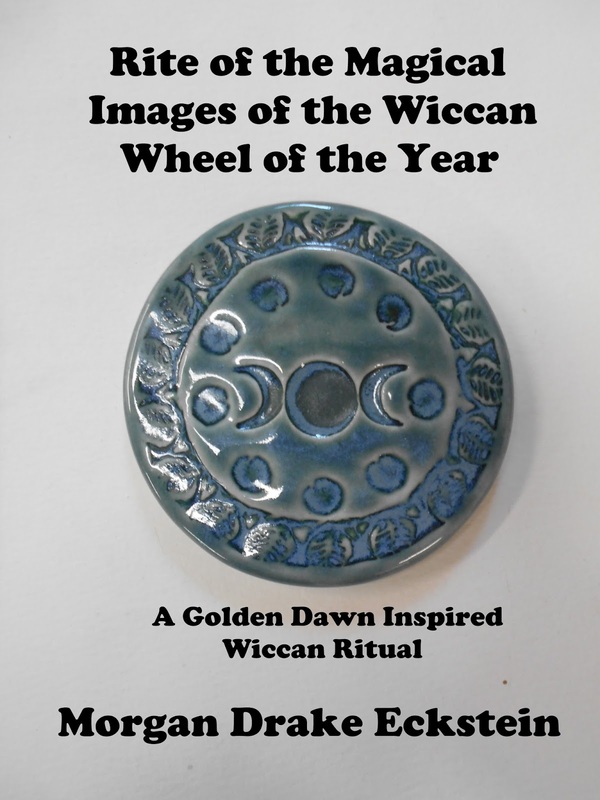 Just published today--Rite of the Magical Images of the Wiccan Wheel of the Year.